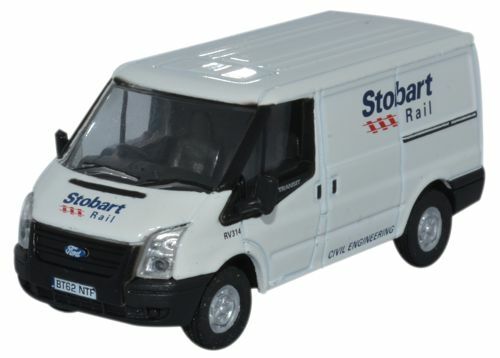 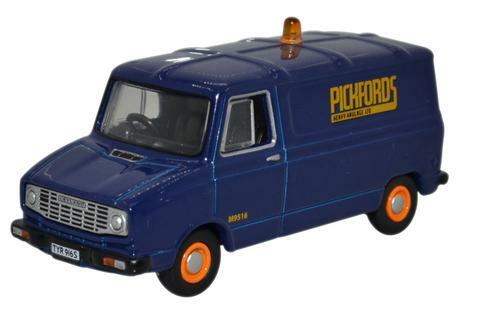 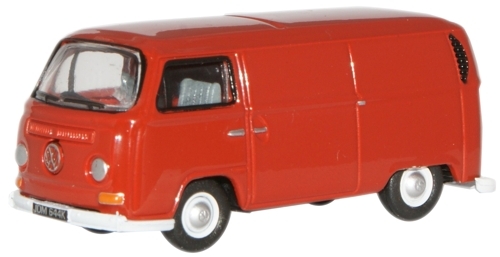 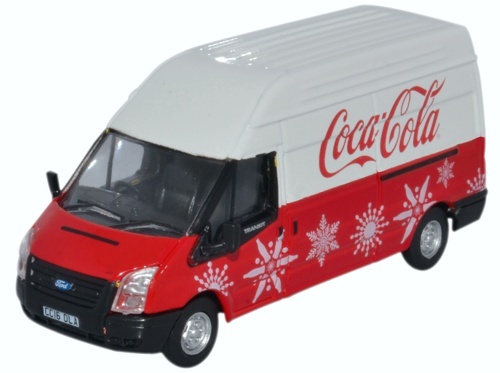 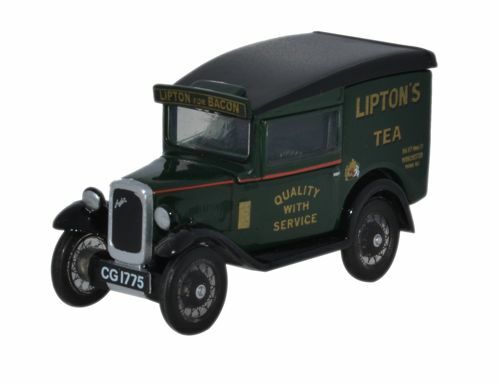 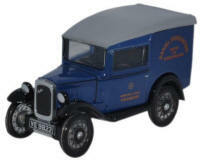 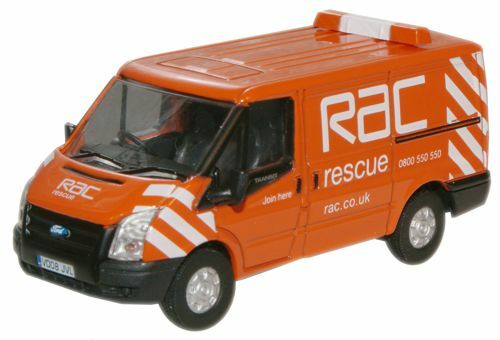 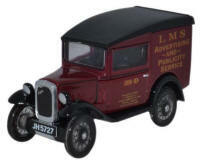 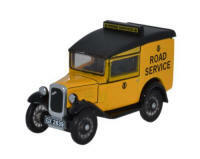 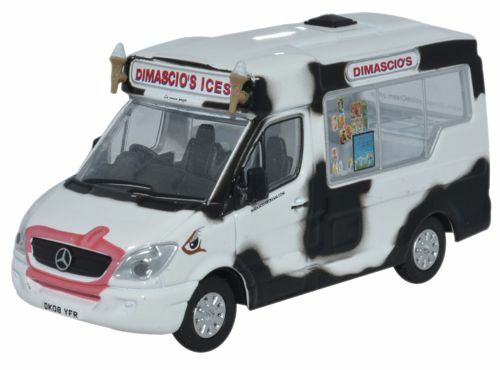 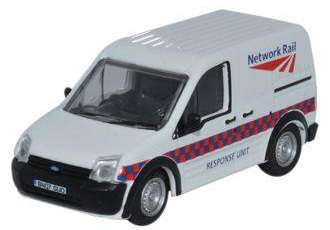 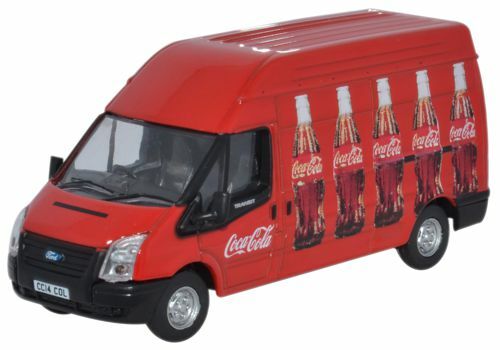 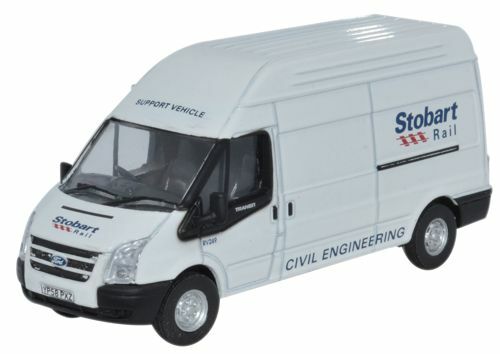 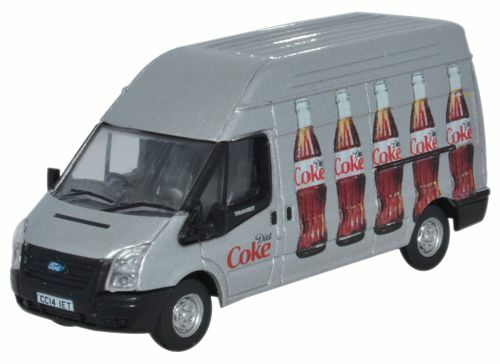 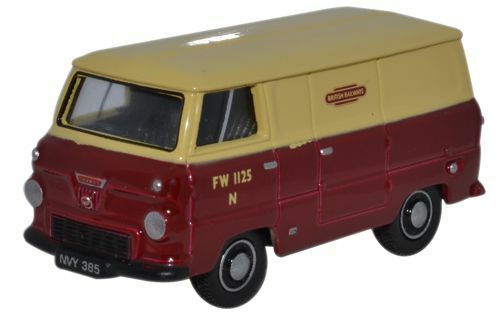 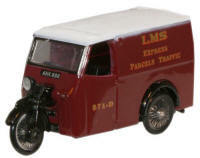 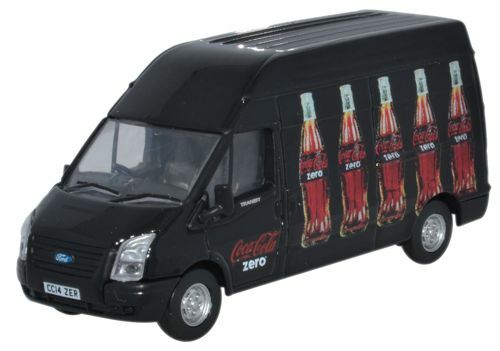 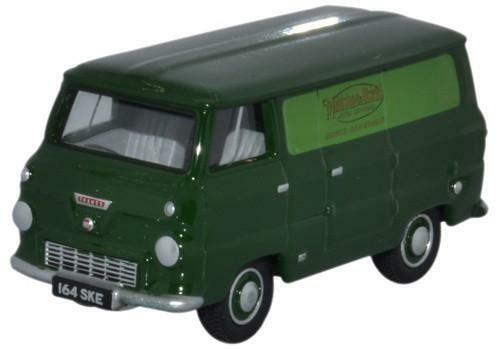 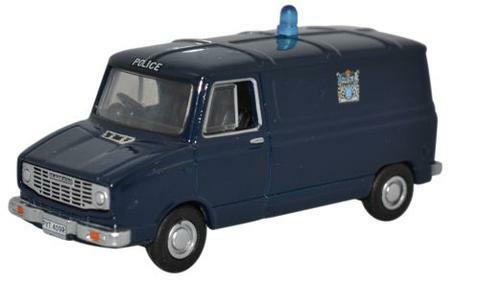 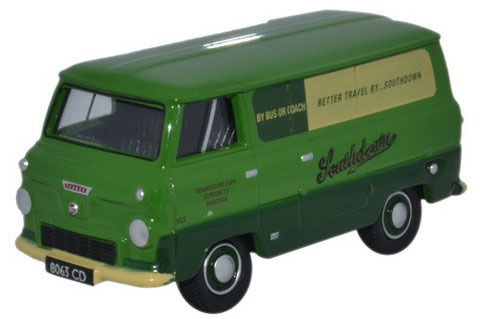 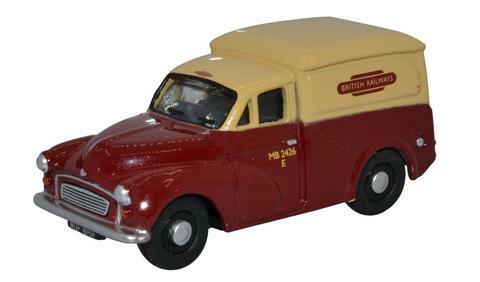 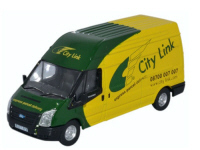 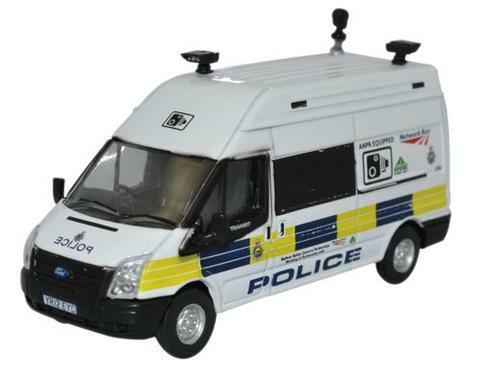 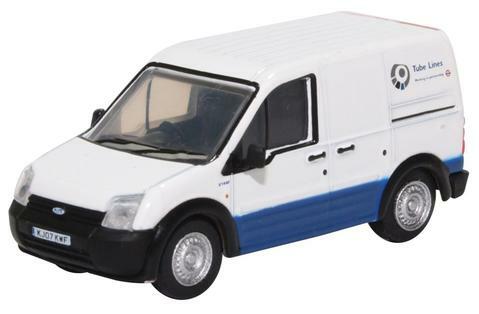 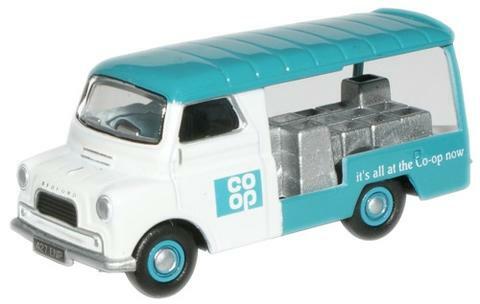 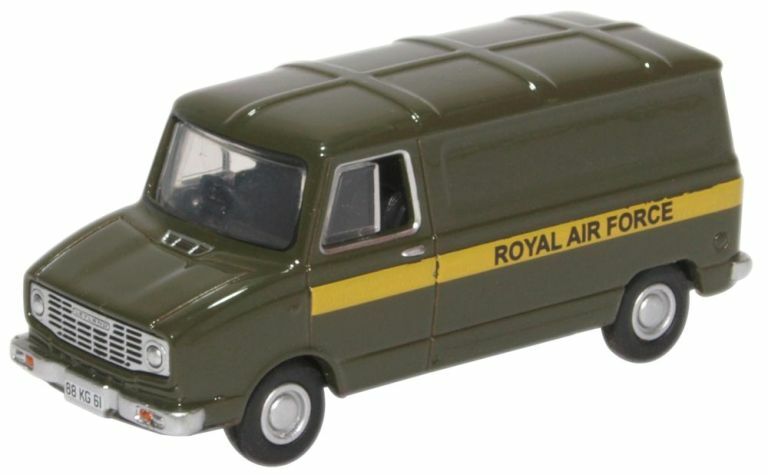 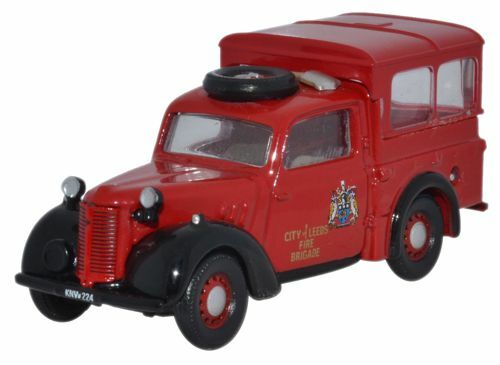 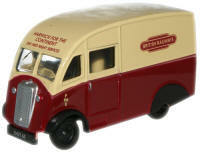 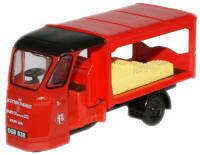 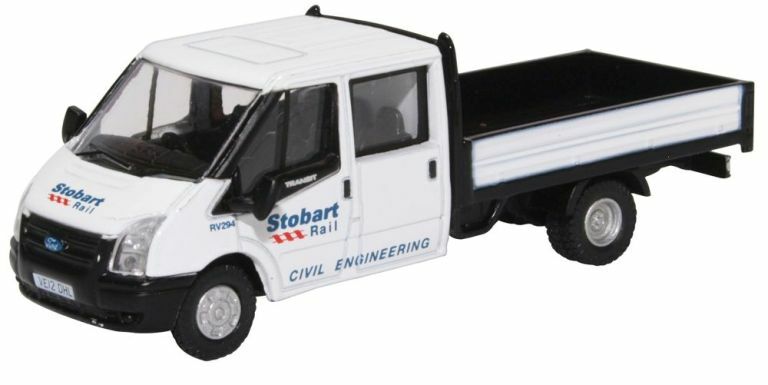 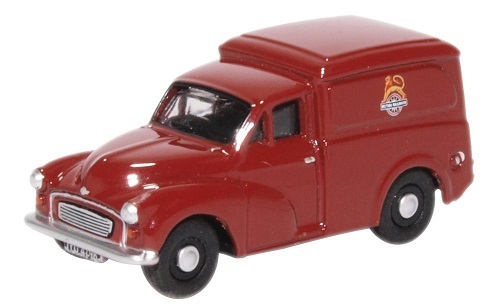 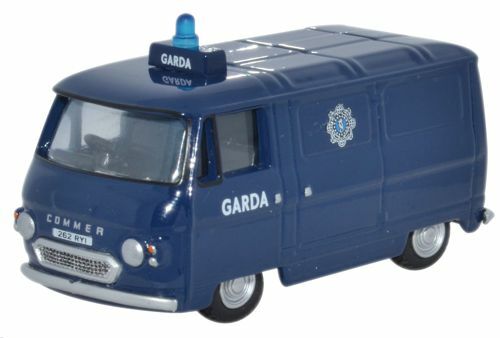 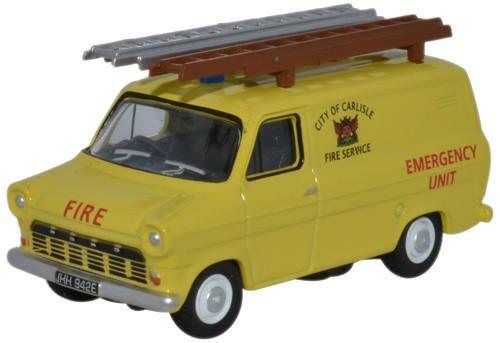 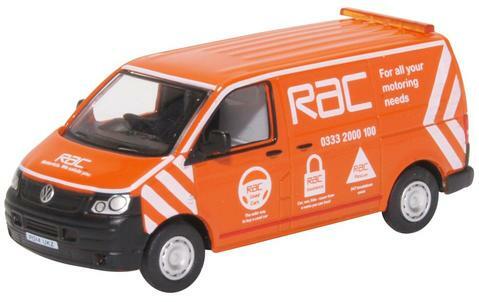 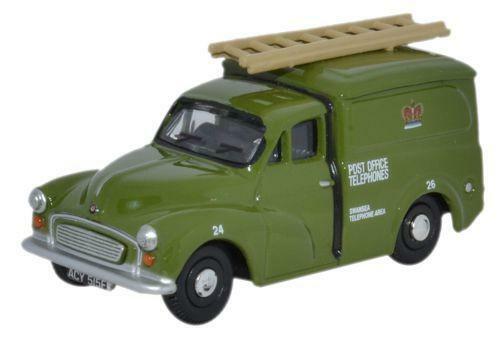 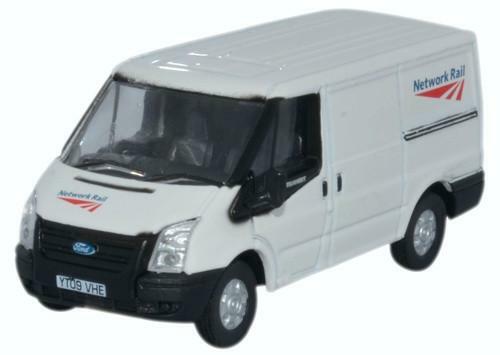 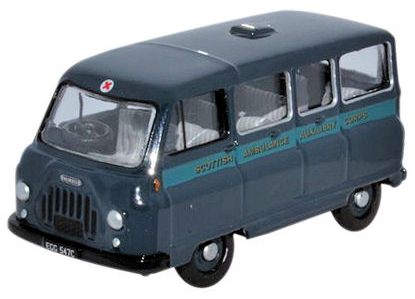 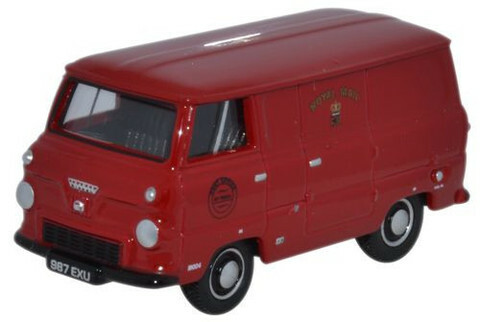 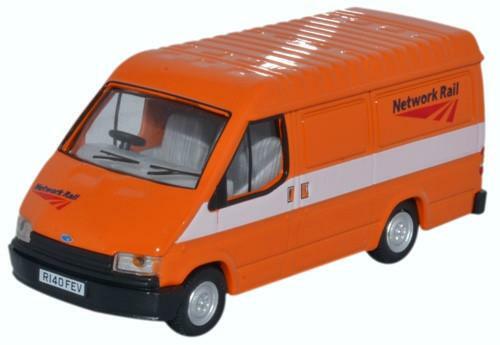 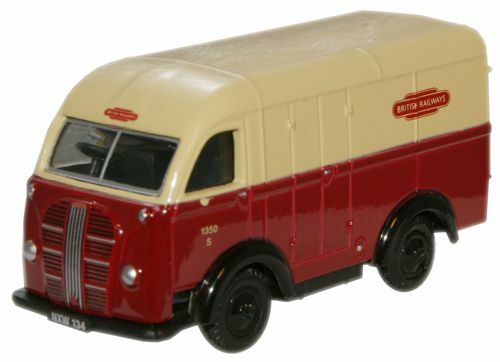 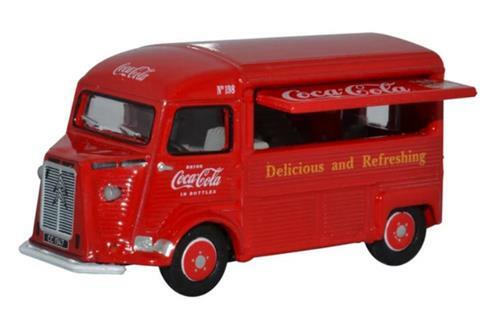 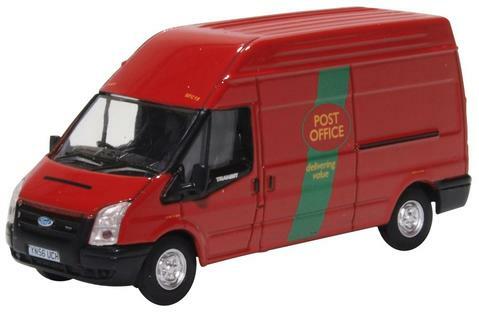 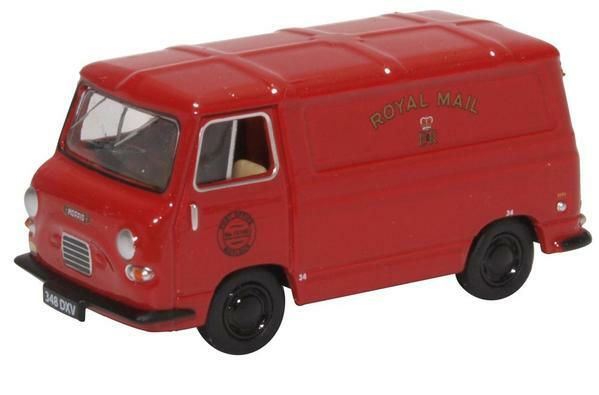 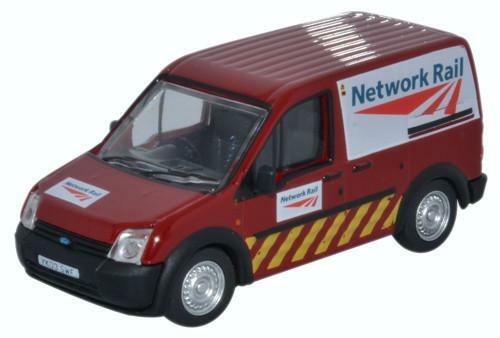 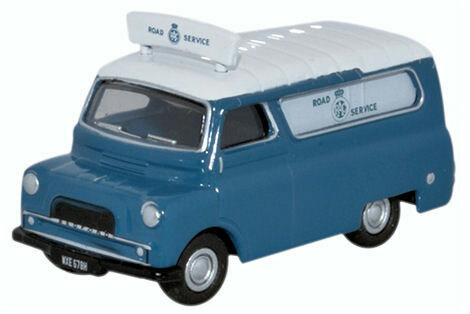 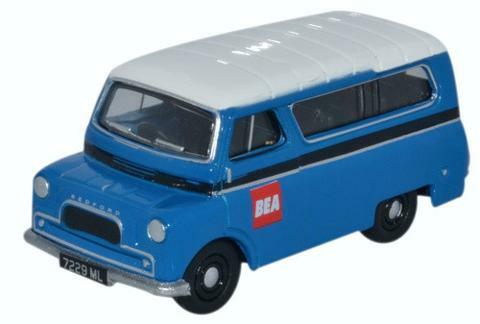 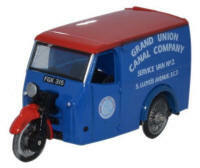 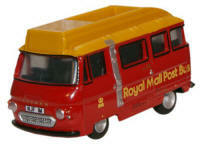 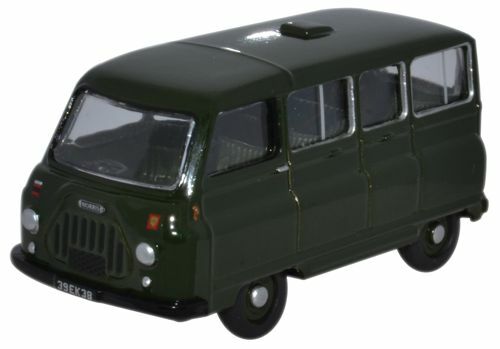 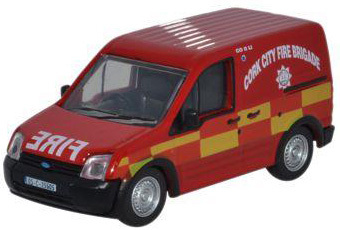 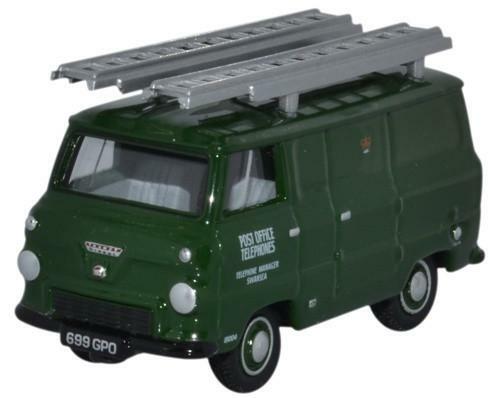 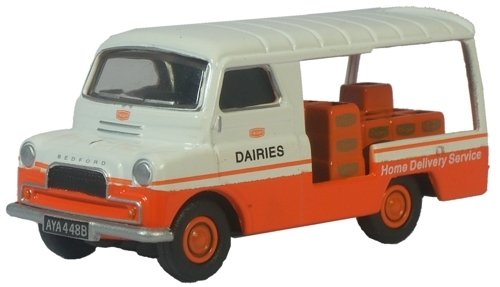 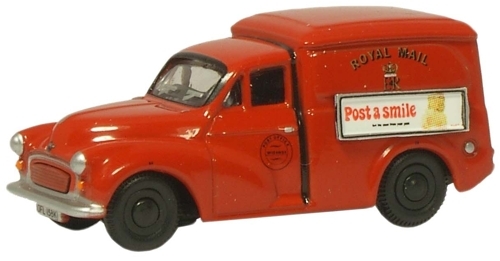 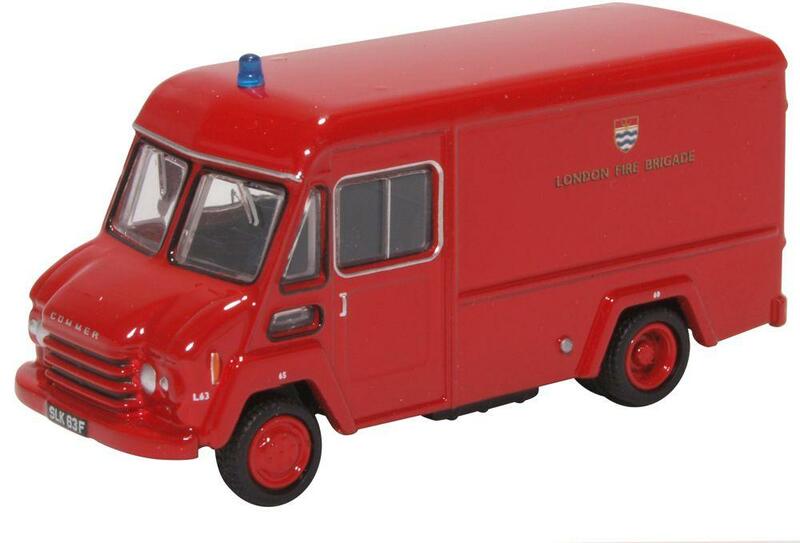 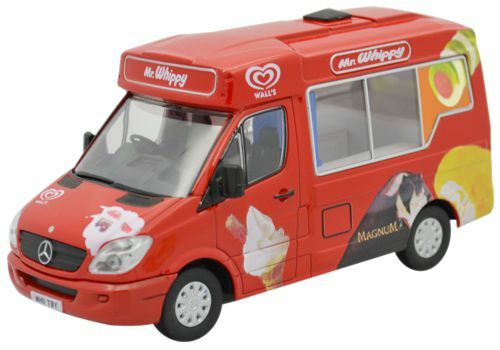 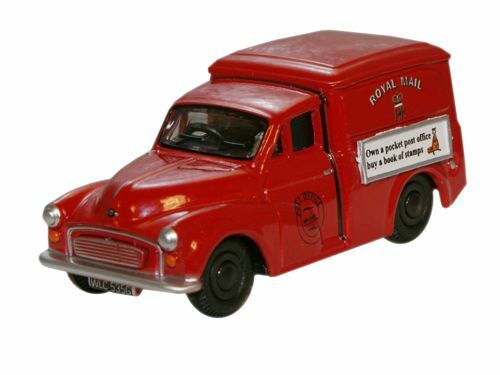 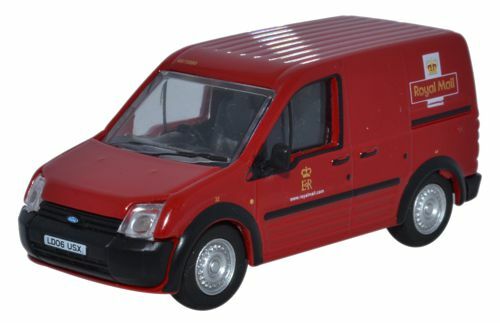 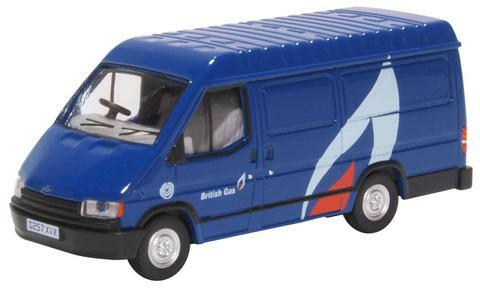 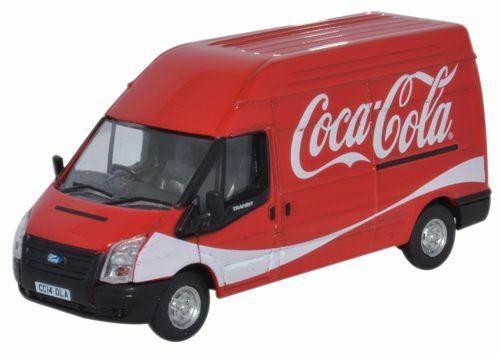 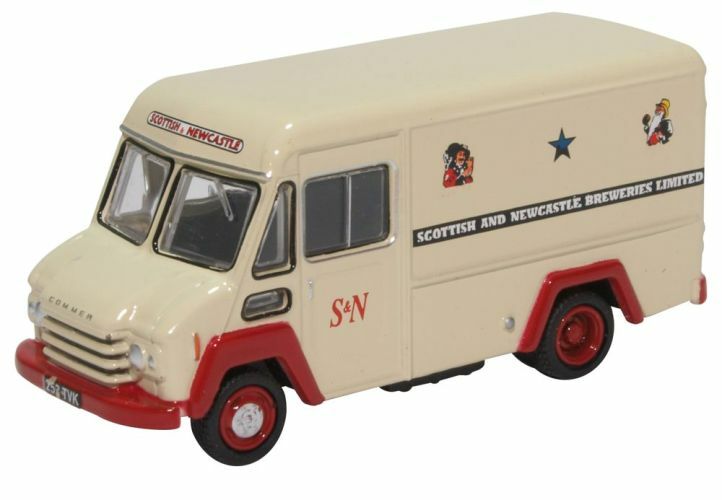 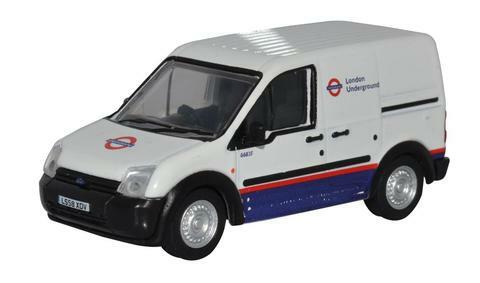 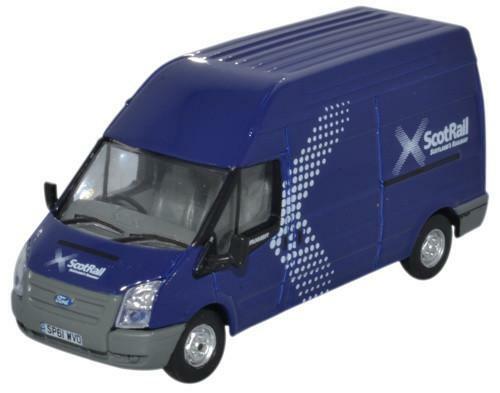 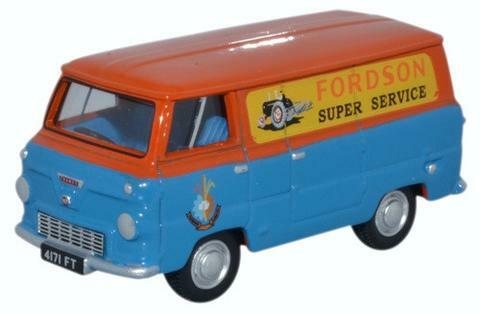 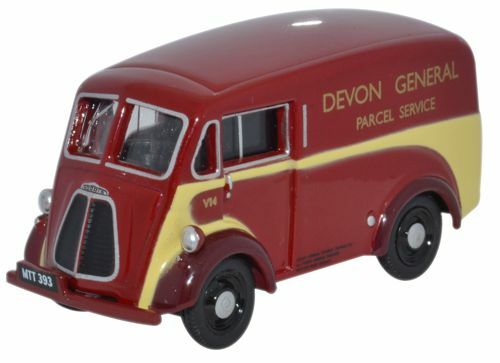 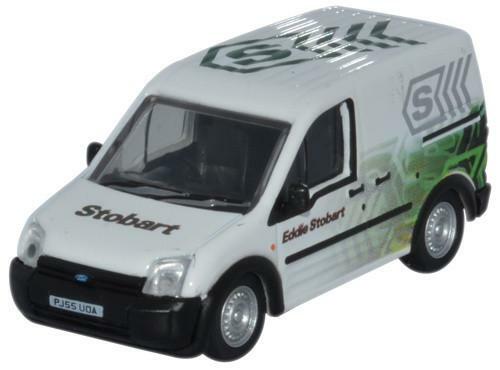 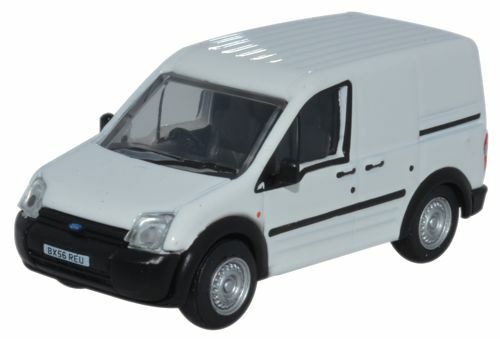 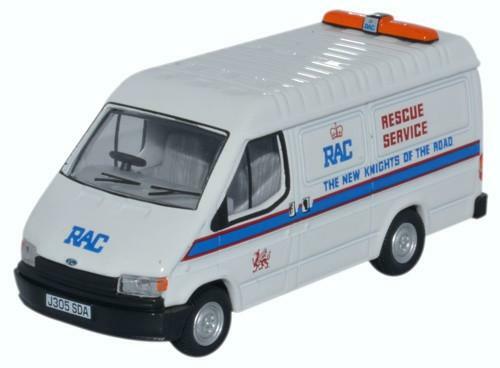 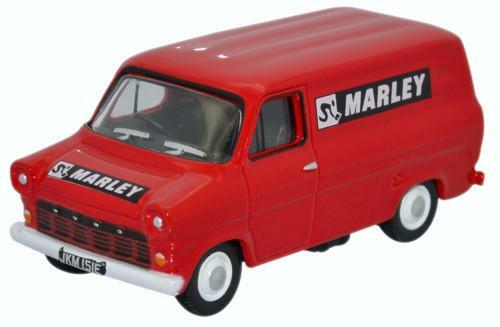 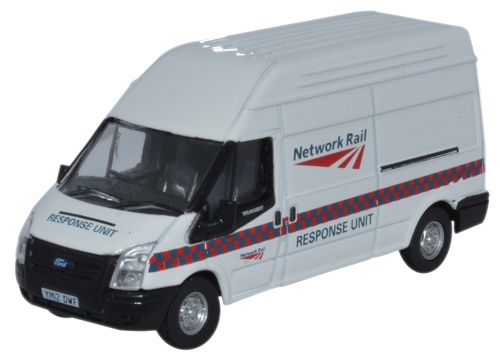 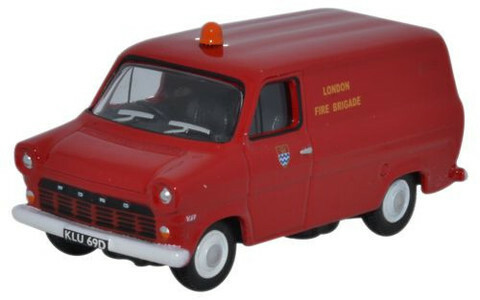 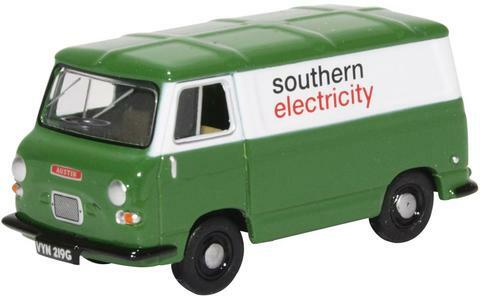 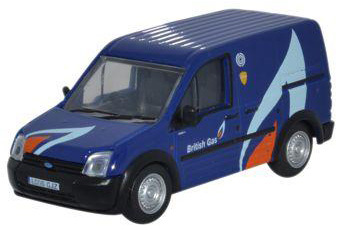 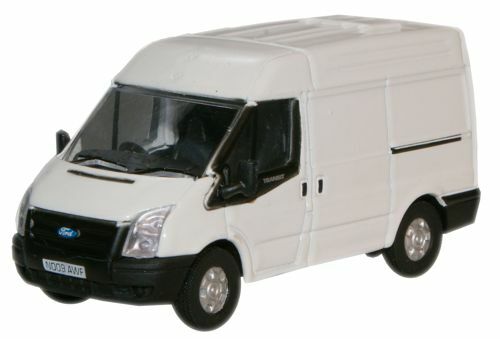 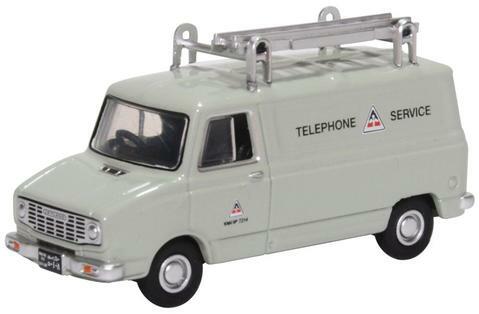 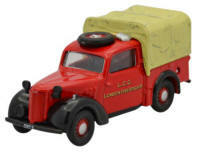 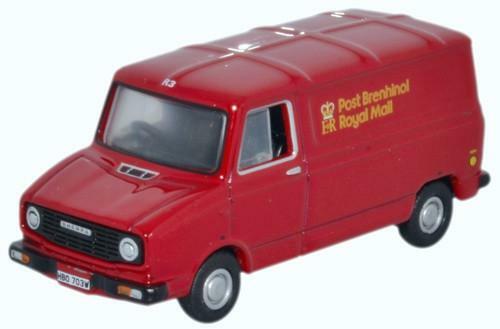 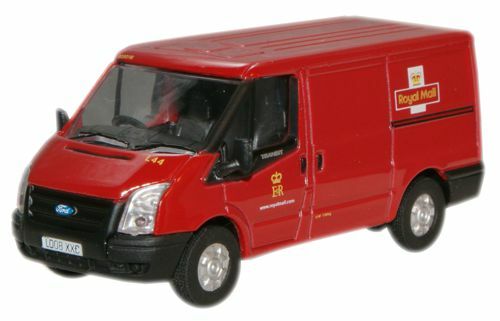 Oxford Diecast Sherpa Van - Royal Mail (Wales). 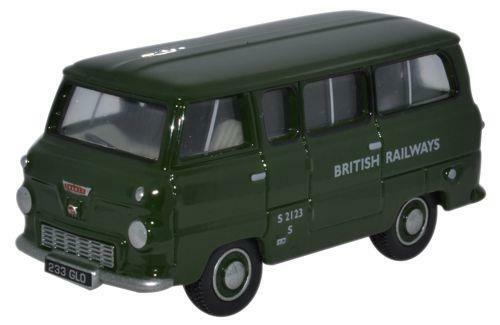 Manufactured by British Leyland. 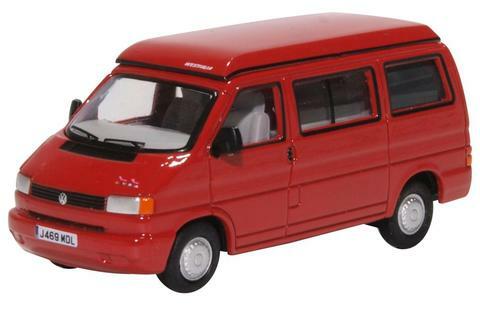 Period: era-1970 / era-1980 / era-1990. 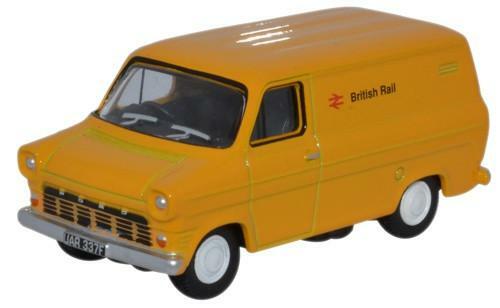 (Scale 1:76 / OO Gauge). 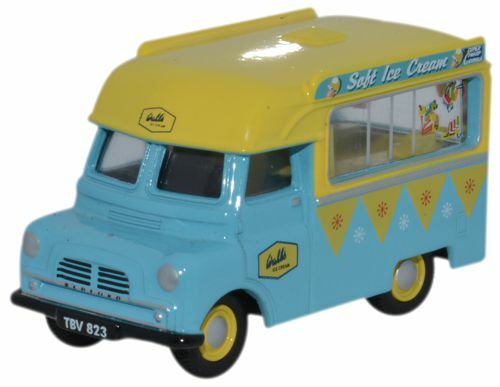 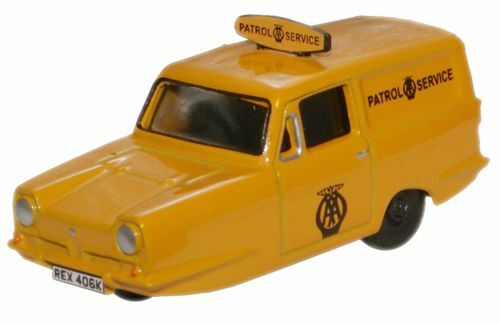 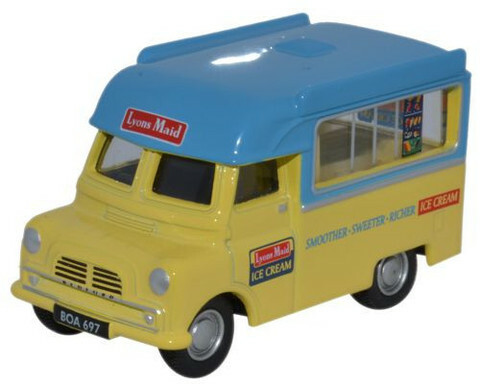 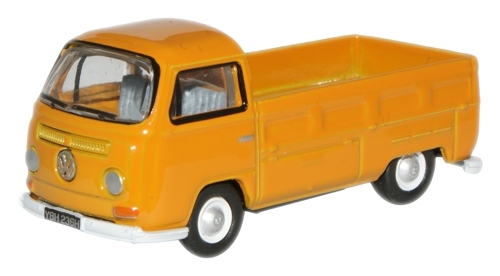 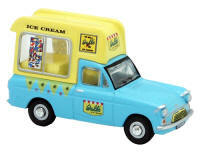 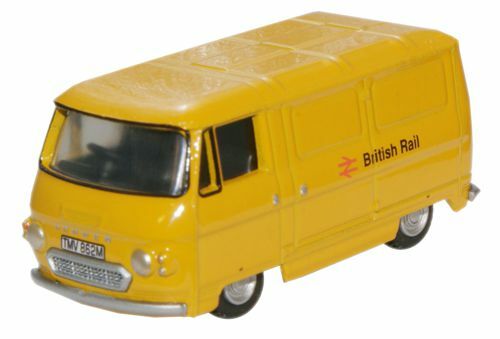 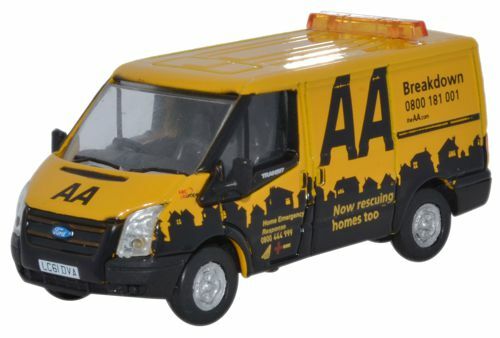 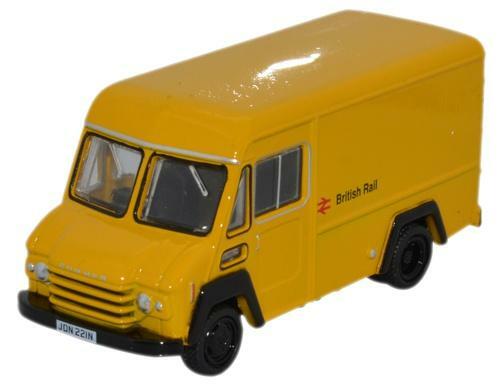 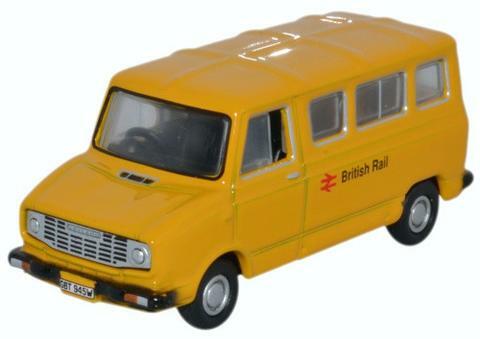 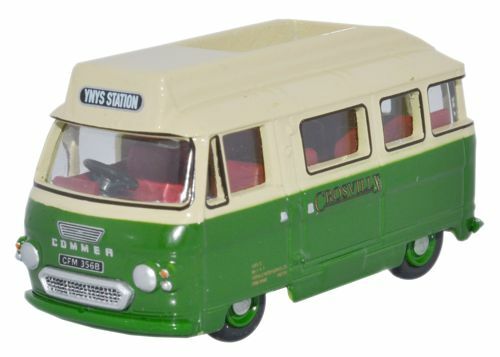 Oxford Diecast Sherpa Minibus - British Rail (Yellow). 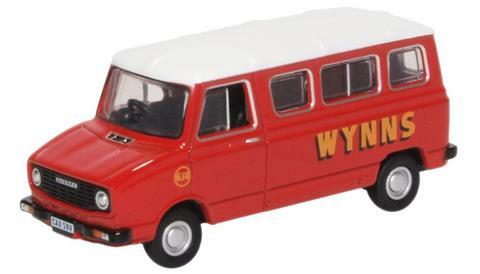 Manufactured by British Leyland. 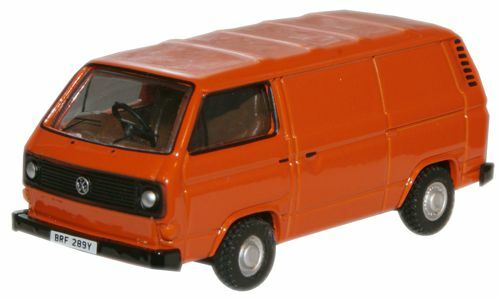 Period: era-1970 / era-1980 / era-1990. (Scale 1:76 / OO Gauge). 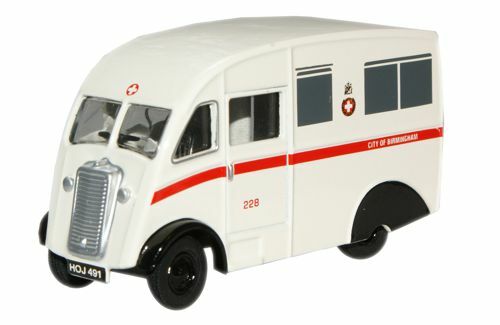 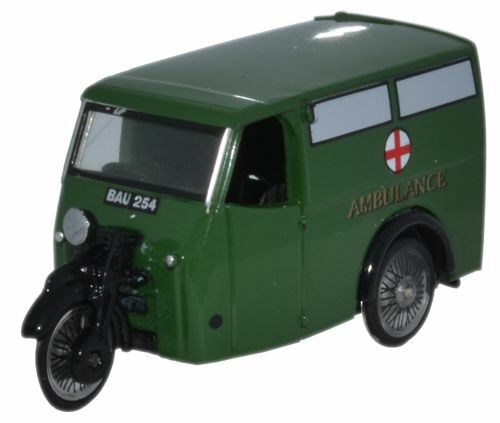 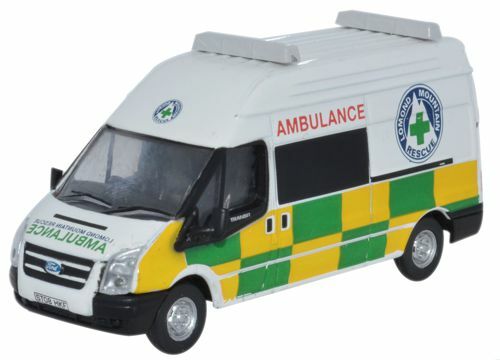 Oxford Diecast Mercedes Welsh Ambulance. (Scale 1:76 / OO Gauge) Position of livery many be different from that pictured. 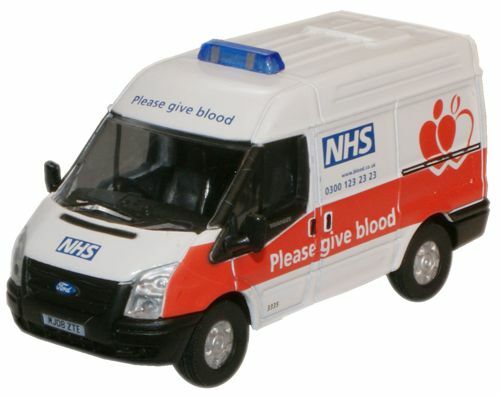 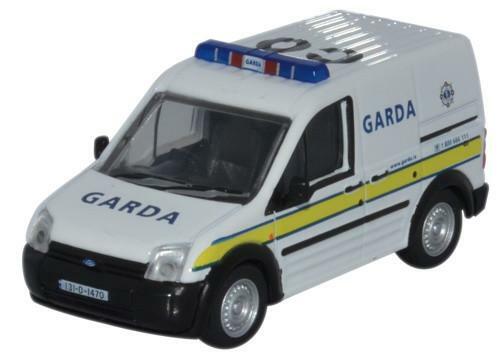 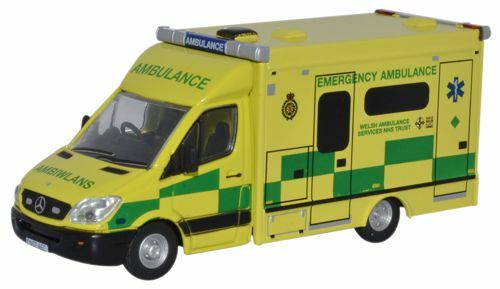 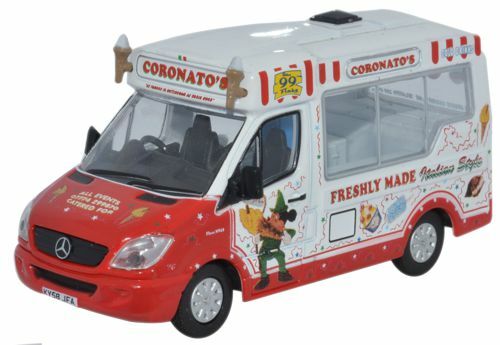 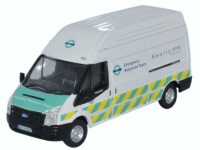 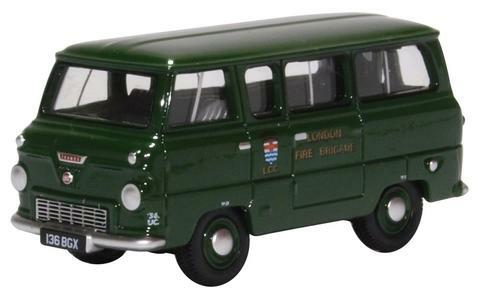 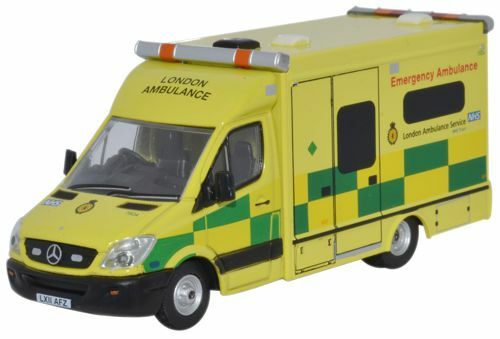 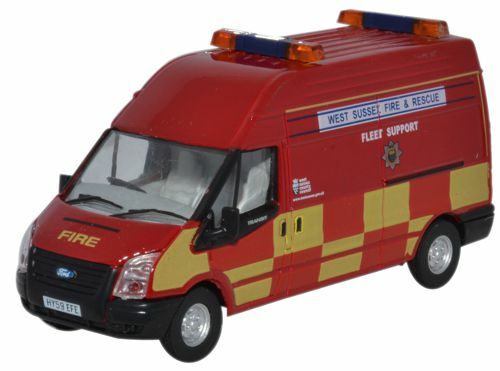 Oxford Diecast Mercedes London Ambulance. 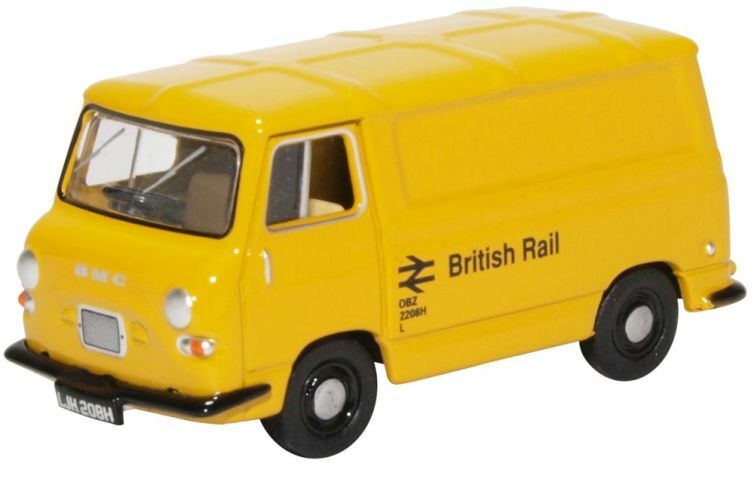 (Scale 1:76 / OO Gauge). 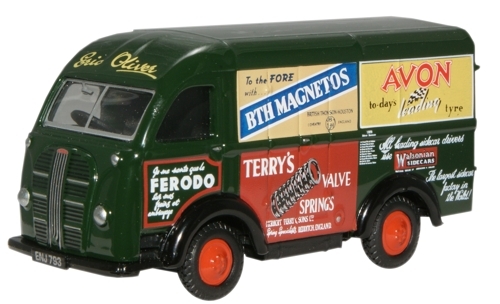 Position of livery text many be different from that pictured. 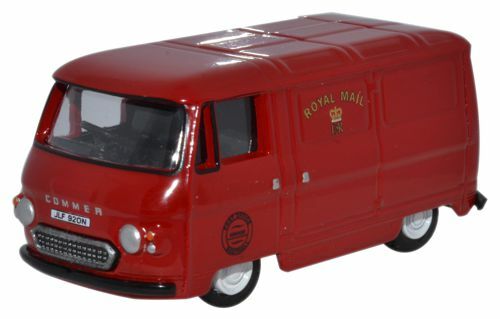 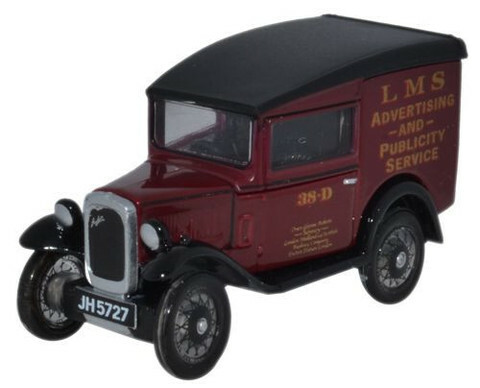 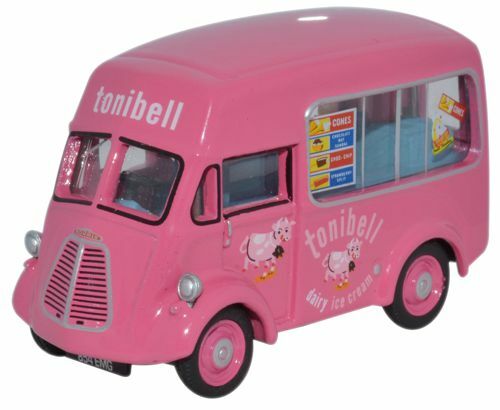 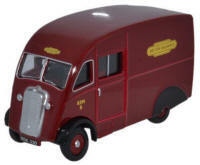 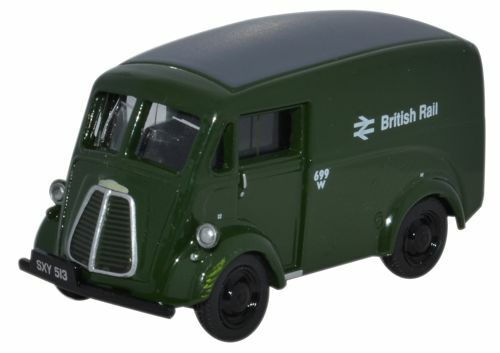 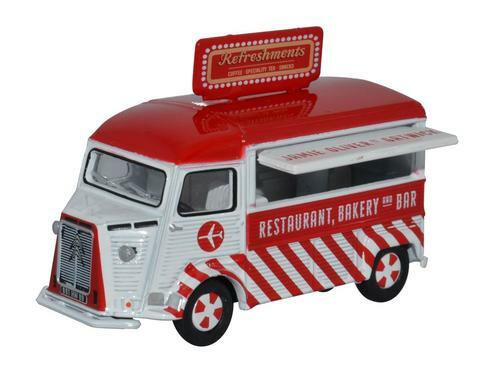 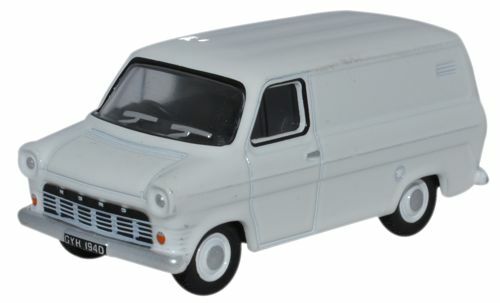 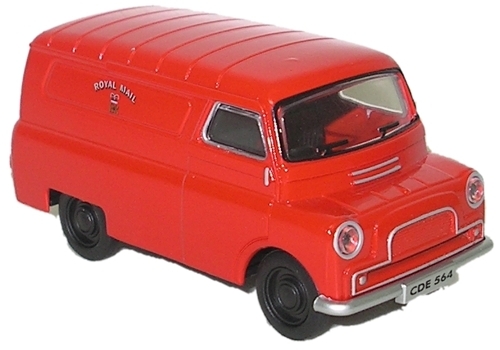 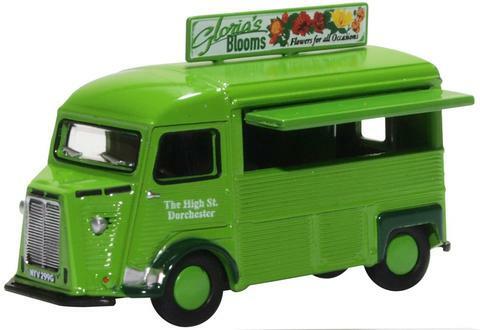 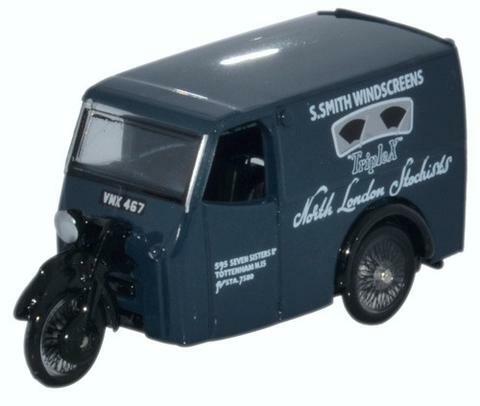 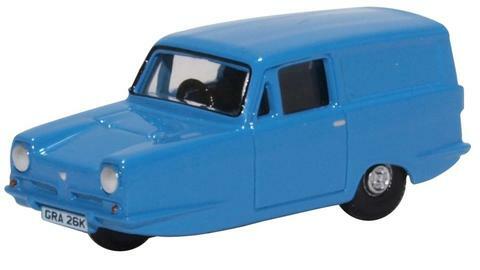 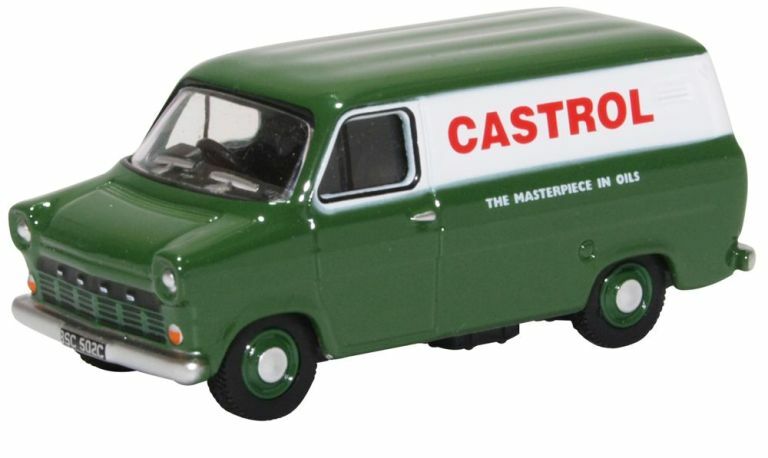 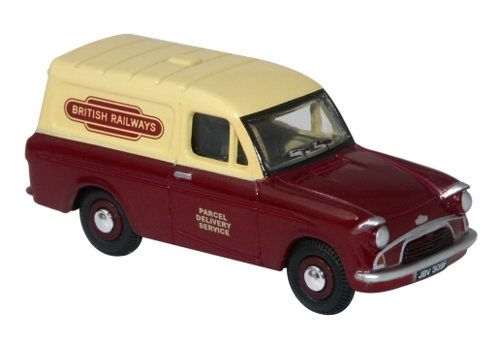 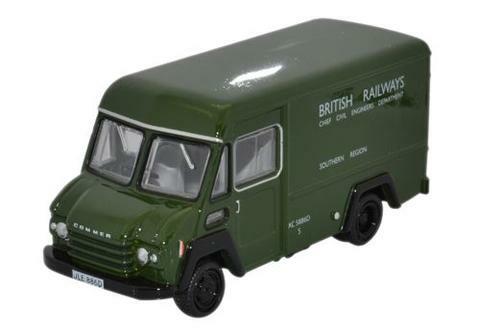 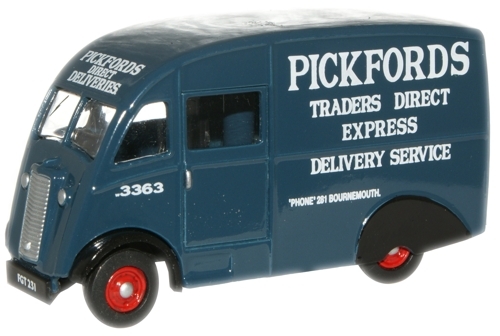 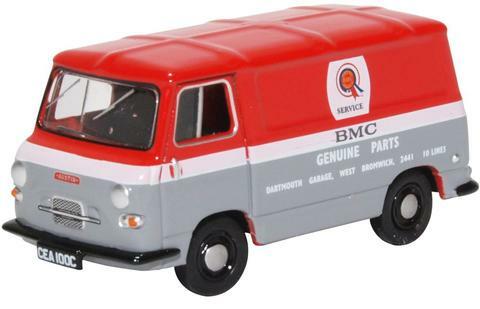 New tooling brings the Commer PB into the 1:76 scale range and the 1st livery is Royal Mail which has a special roof to carry parcels. 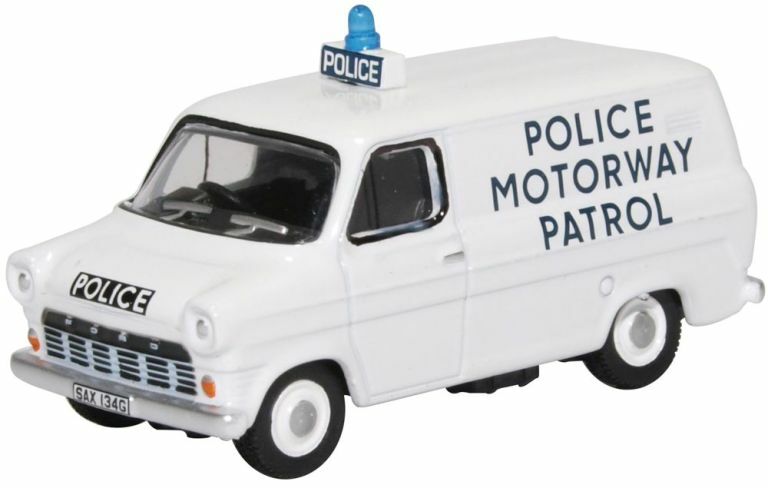 Our first release is based on a vehicle used in England, registered NJF 1M, attached to The Post Office, Midlands Postal Region. The pillarbox red bodywork has the ER Royal cipher in gold with additional lettering in gold, yellow or black. 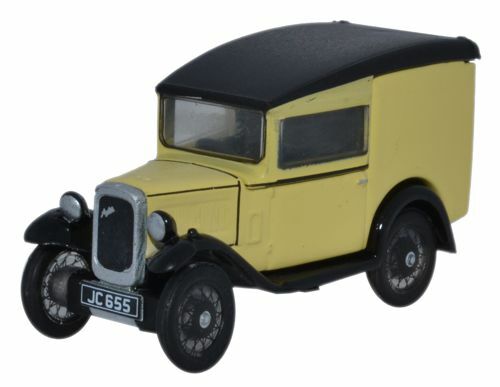 The roof is a bright yellow and the chassis is black. 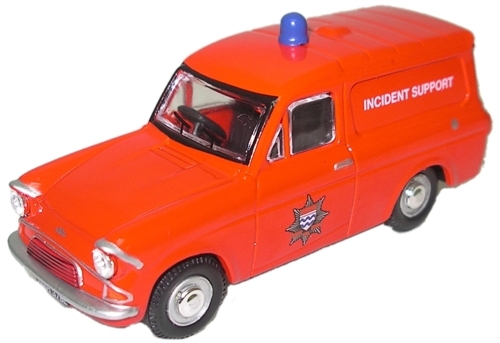 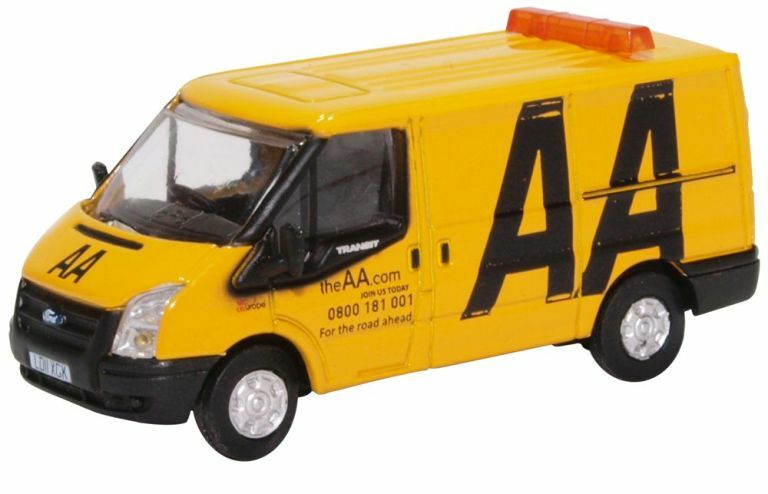 Minute details include the instruction on the side door, To open press button, printed in gold; Fuel Tap On-Off in black behind the front wheel; and the words 'Emergency Exit' in black above the rear number plate. 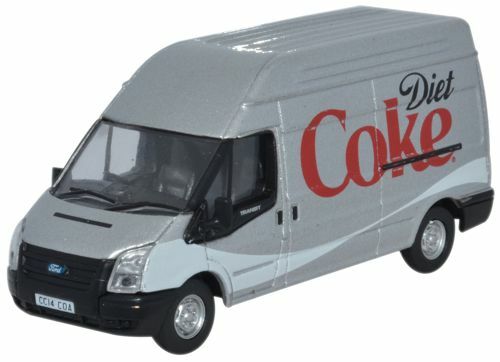 Body trim is accentuated in either silver or black, just like the real thing. 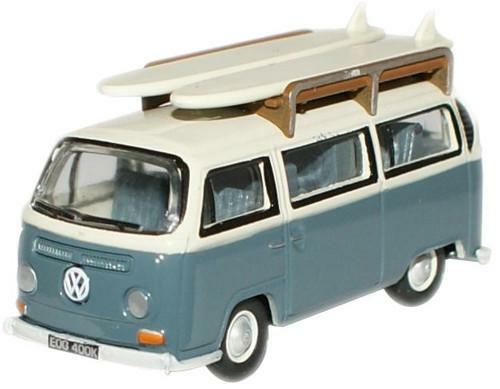 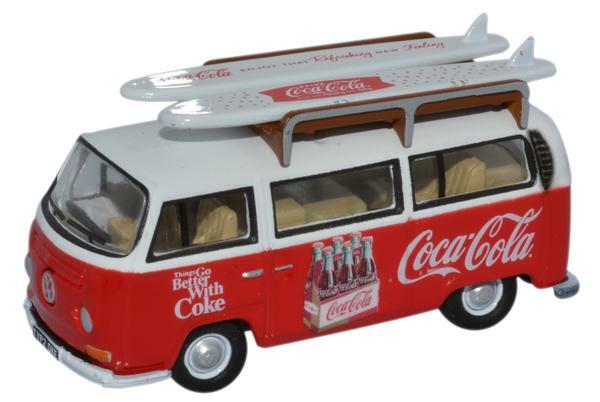 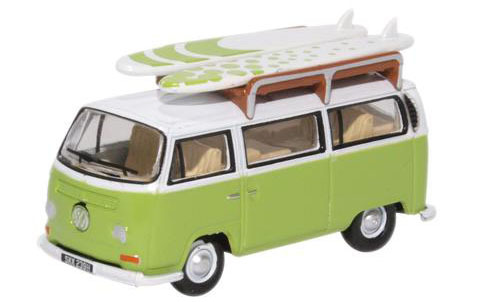 This popular version of the VW is synonymous with surfboards and here in Swansea, we've seen plenty of them on their way 'down the Gower' to the surfing beaches of Langland, Rhosilli and Llangennith. 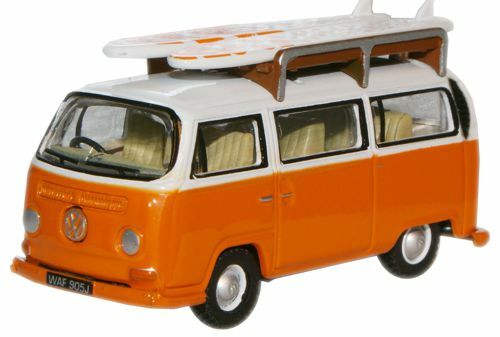 Our model, registered WAF 905J, has a modified roof rack painted in brown and silver to take the two orange and white surfboards. 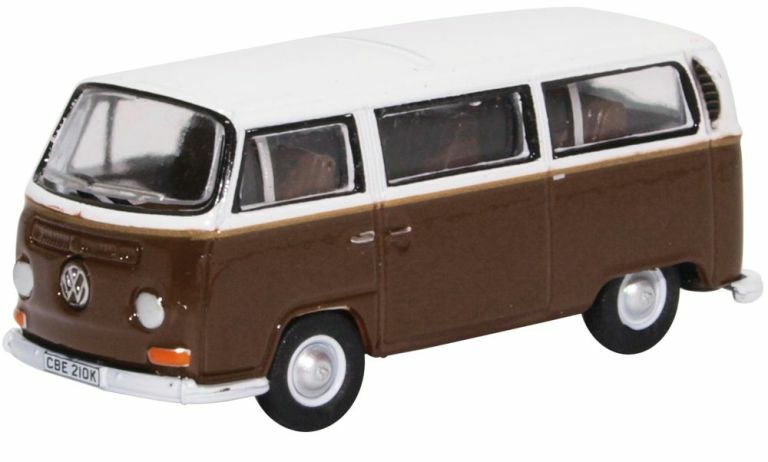 The two tone VW bay window bus has a black chassis and beige interior, rounded off with a wealth of 'chrome' and black masking. 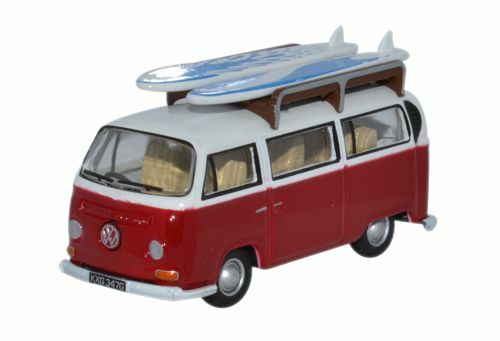 Get those wetsuits on - here comes summer! 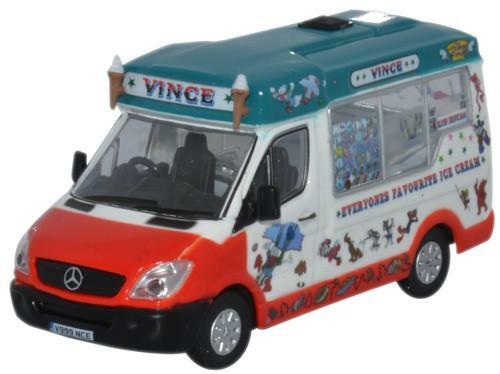 Pure nostalgia! 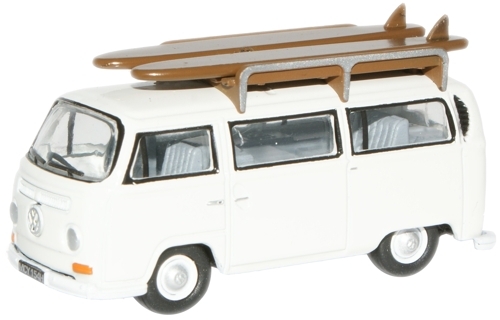 The Westfalia VW Camper epitomises freedom and glorious holidays out in the fresh air. 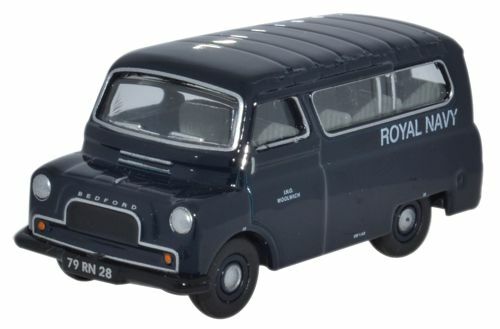 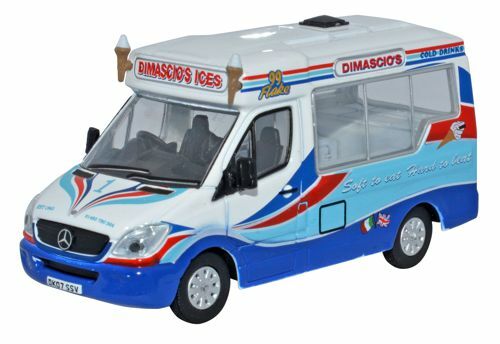 This latest Oxford version in crisp chrome blue and white is registered CHJ 327G with the front bay window feature. 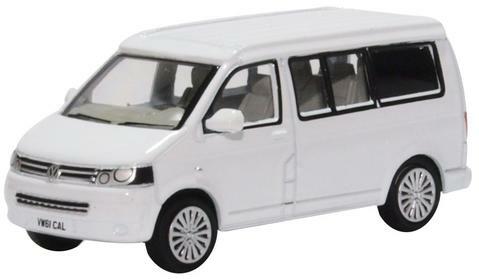 We love the 'louvered' side windows and the (non-opening) sliding door, although we could never get the anti-mosquito mesh inserts to stay in place on the inside of our louvres! 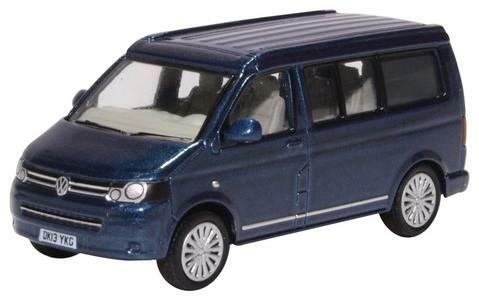 The model even comes with detailed roof slats above the front of the cabin, coloured in light brown. 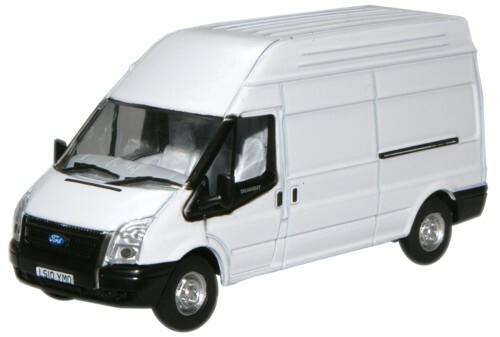 The final touches on the vehicle are masked in silver and black. 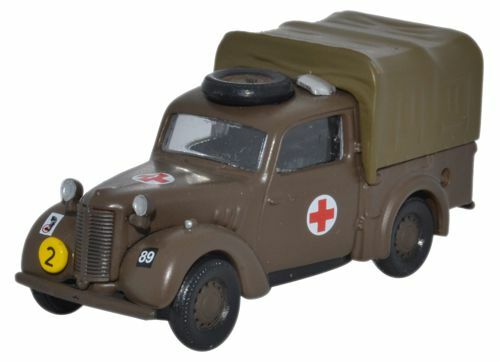 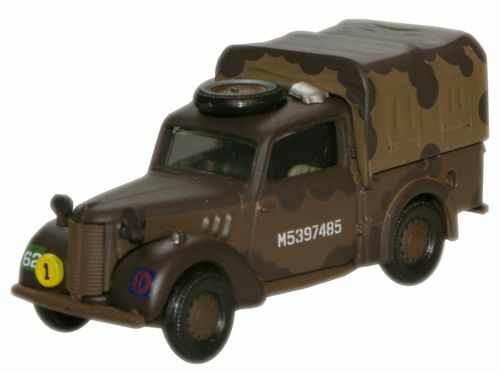 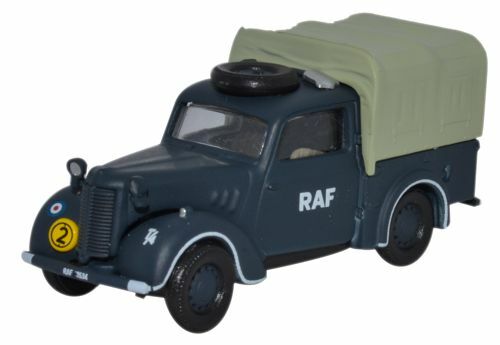 The VW is given a different role with this latest Oxford release which comes in a camouflage scheme from Down Under, as used by the Australian Army Careers section. 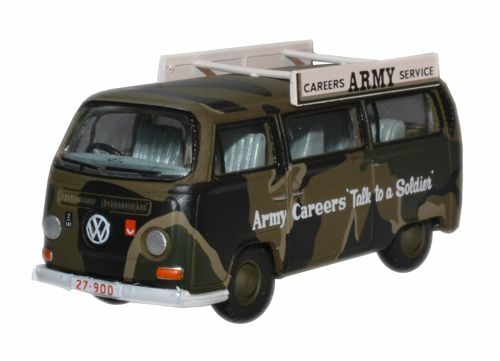 The two-tone green, black and dark beige paintwork is offset by the white lettering on the sides with the slogan 'Army Careers - Talk to a Soldier'. 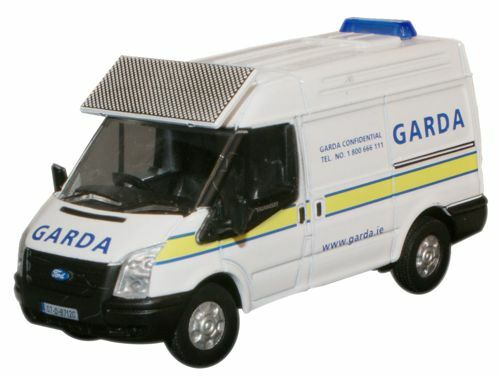 A tooling modification sees the model with white roof boards along the length of the both sides with black lettering. 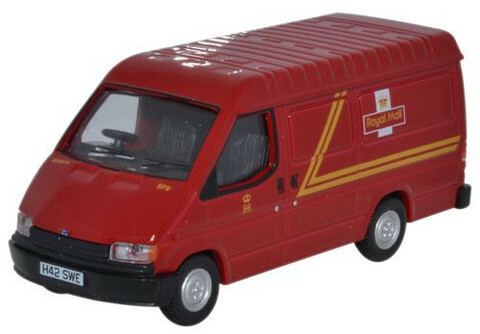 The detail extends to a red out of white number plate and additional military graphics on the front beneath the bay window. 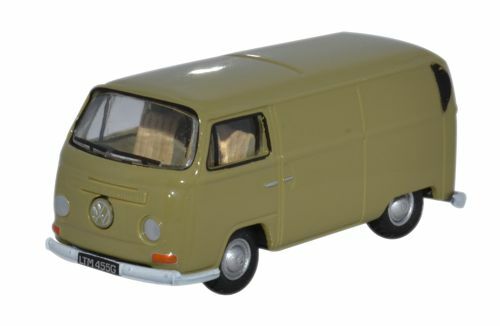 This release should appeal to VW enthusiasts as well as providing an unusual addition to any military collection. 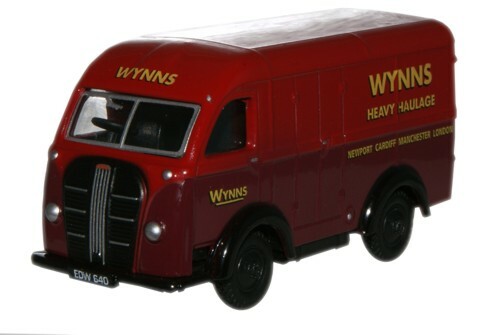 VW Bay Window Van - BRS Rental In the 1940's the Road Haulage Executive, trading as British Road Service (BRS), was created as part of a remarkable plan to nationalise transport across the UK. 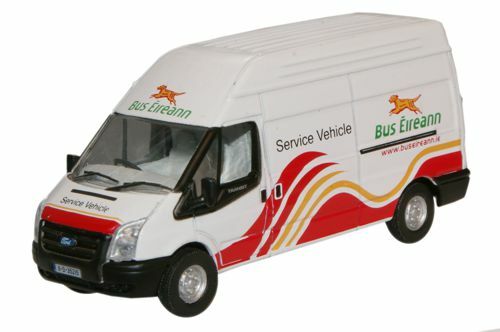 BES began to generate its own business as the state run transport system was beginning to suffer. 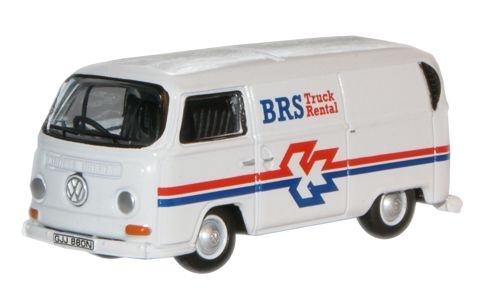 By the 1970s BRS Truck Rental was launched. 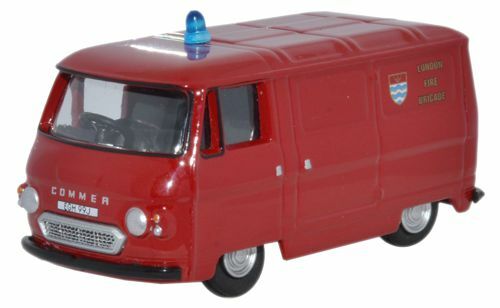 The fleet of vehicles, with their distinctive red & blue arrowhead logo as featured on this VW van, were soon a common sight across the British road network. 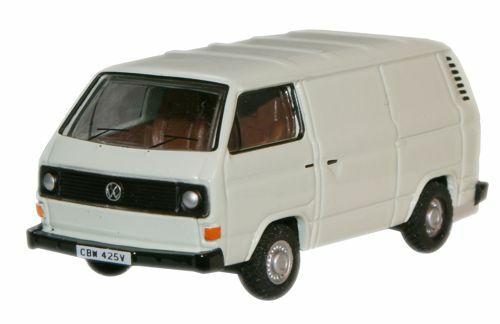 First launched in 1968, the second generation T2 was a great improvement on the previous split windscreen version of the 1950s. 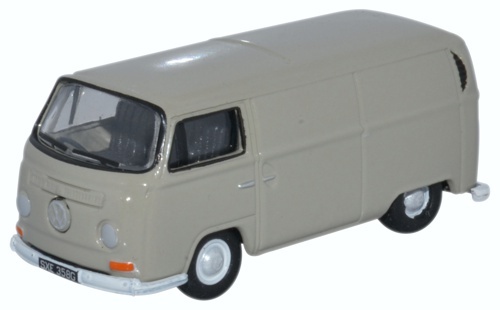 The VW Type 2, classed as a Van/Minibus had a wide range of uses with body style variations to suit, including 3 door van, 4 door minibus, 2 door truck with regular cab and 4 door truck with crew cab amongst the many configurations. 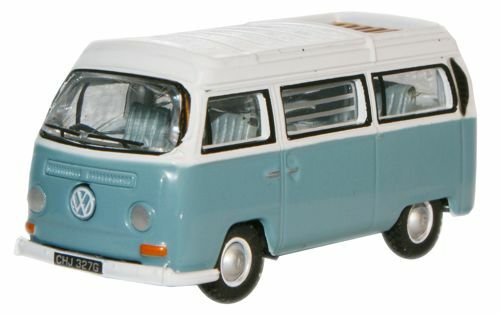 Oxford Diecast VW Bay Window Set (Scale 1:76 / OO Gauge). 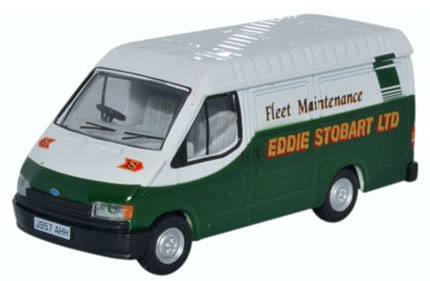 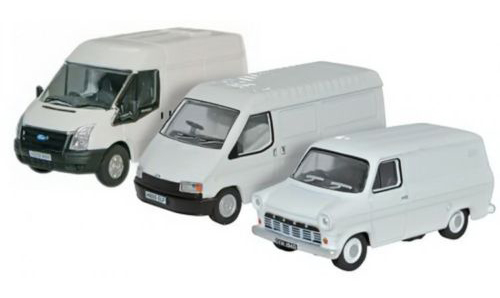 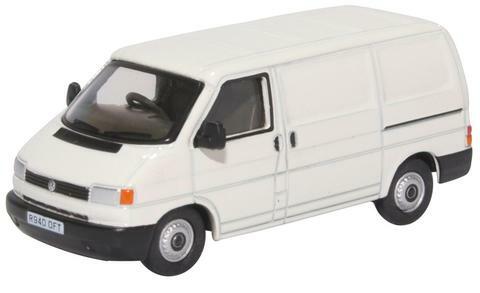 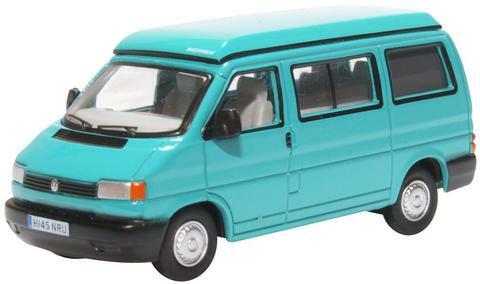 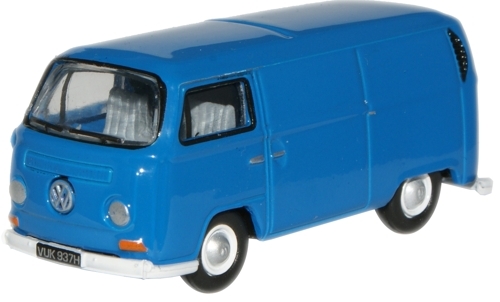 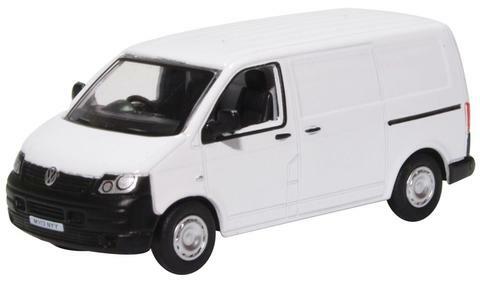 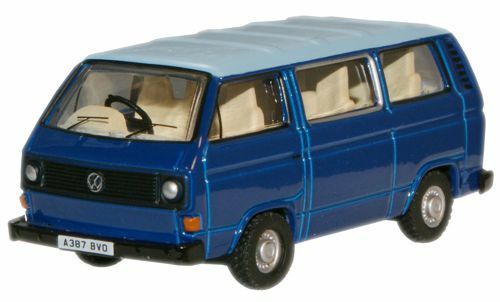 Oxford Diecast 5 Piece VW Van Set T1 / T2 / T3 / T4 / T5 (Scale 1:76 / OO Gauge). 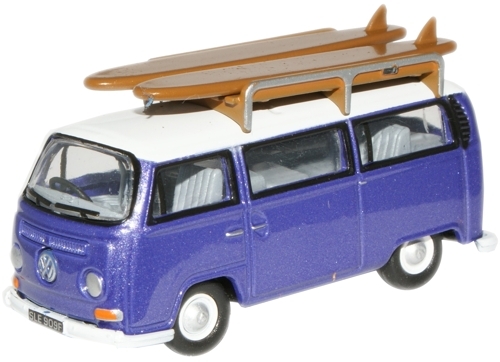 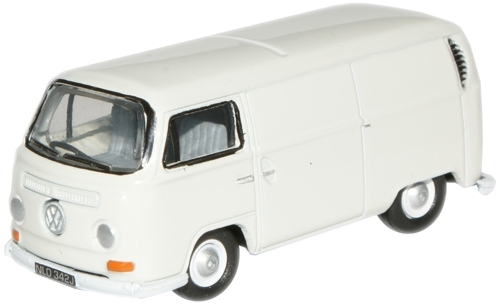 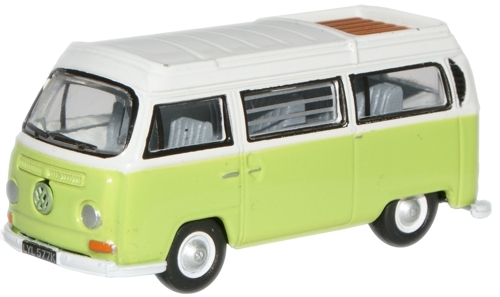 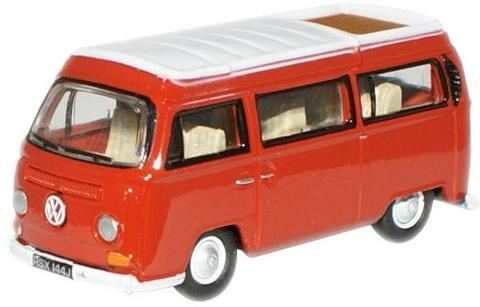 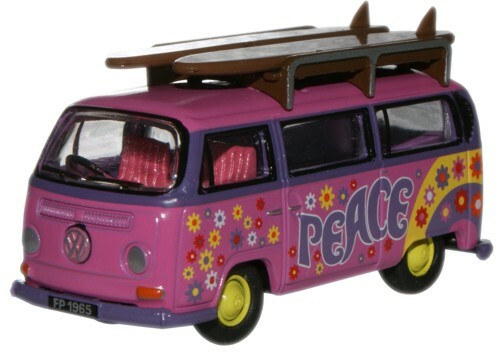 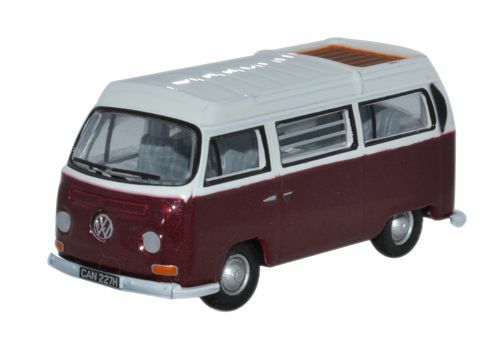 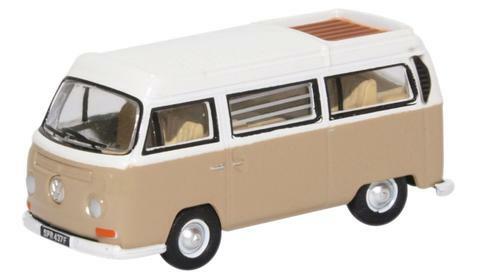 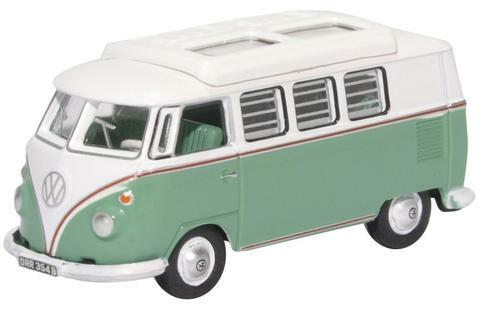 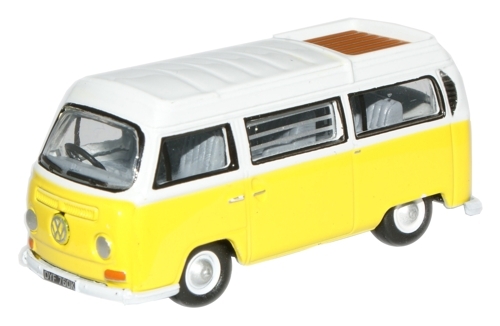 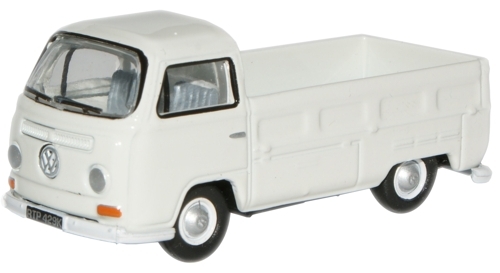 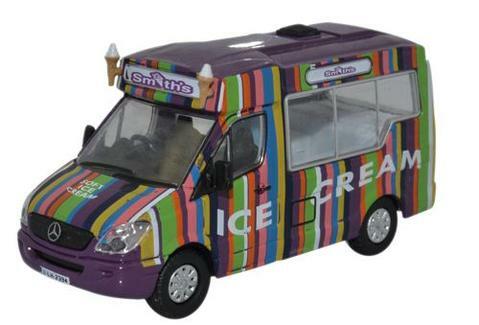 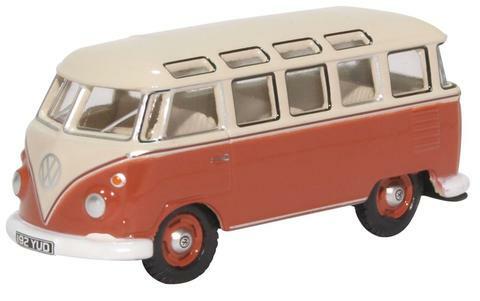 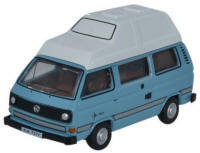 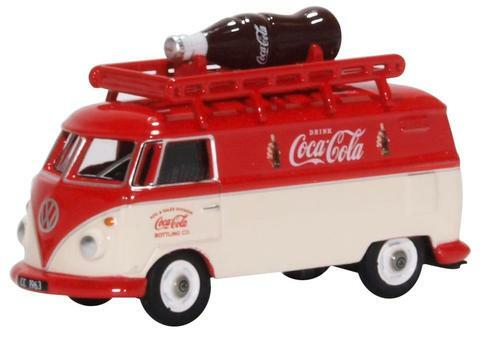 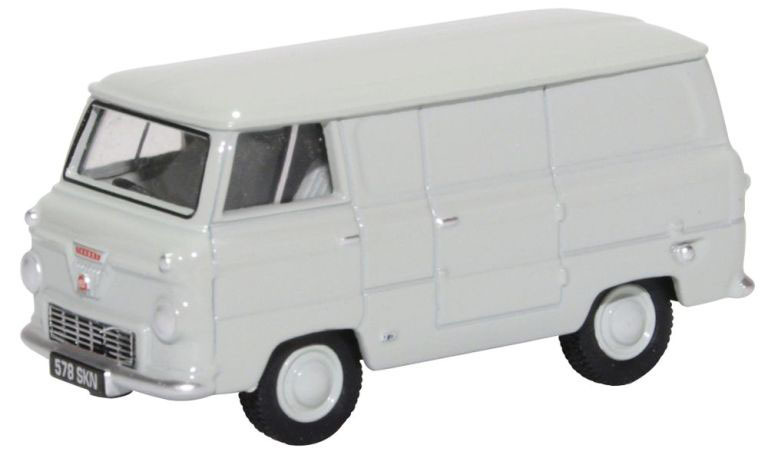 Oxford Diecast 5 Piece VW Camper Set T1 / T2 / T3 / T4 / T5. 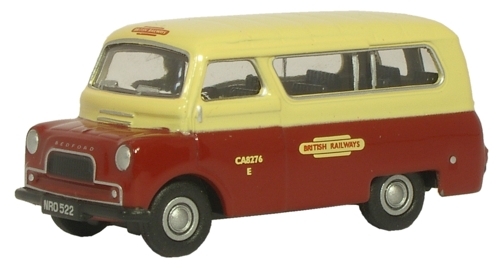 (Scale 1:76 / OO Gauge). 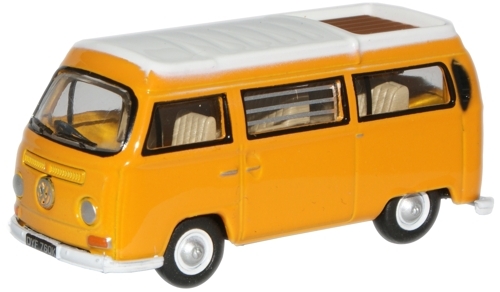 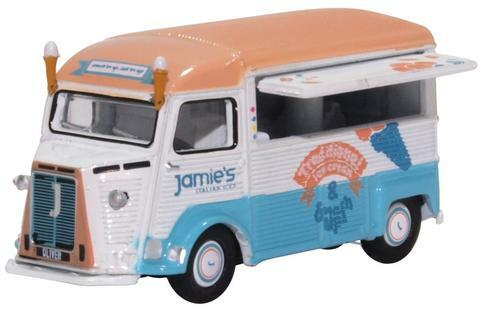 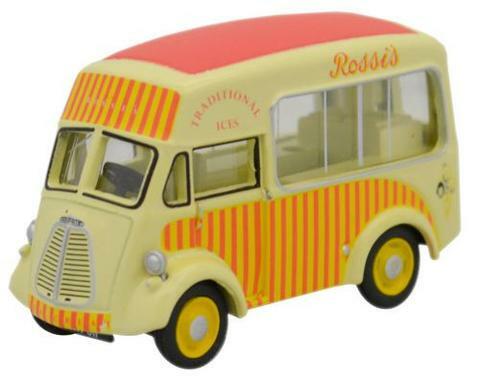 Diecast Orange and Cream Caravan. 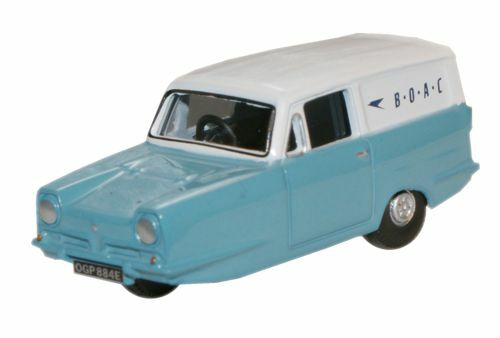 Under the plinth you will find 5 tow hooks - which with a bit of glue/fettling can be added to the chassis of our cars. 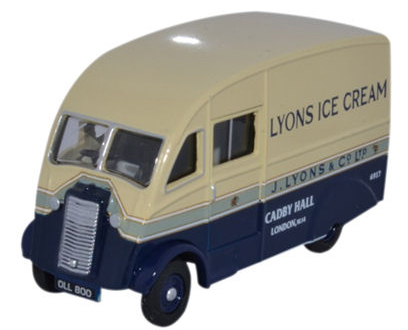 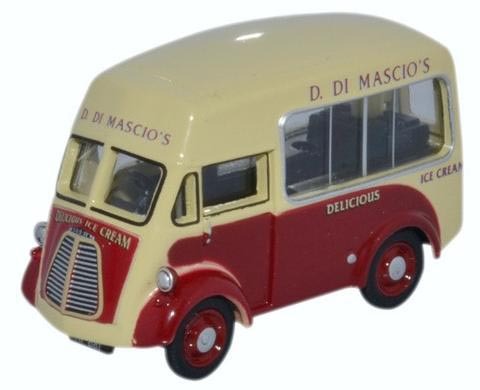 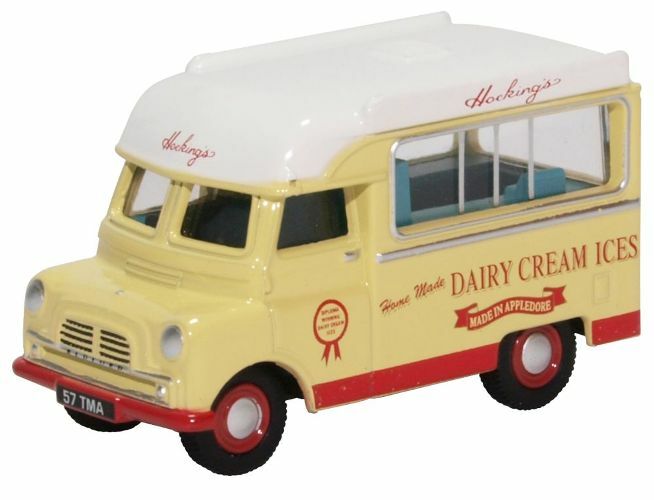 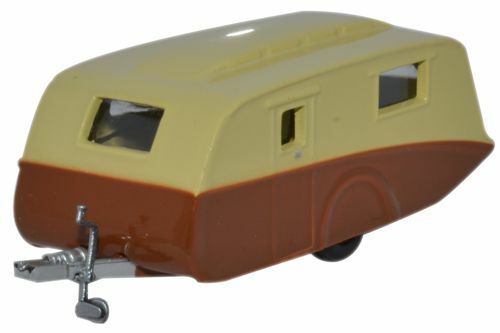 Diecast Brown and Cream Caravan. 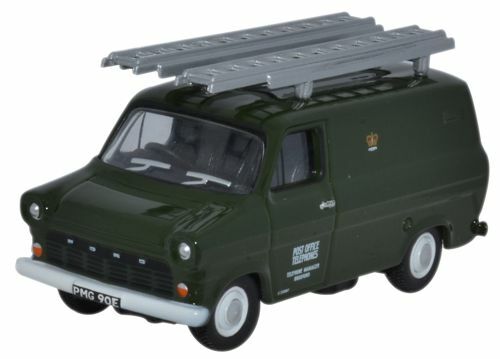 Under the plinth you will find 5 tow hooks - which with a bit of glue/fettling can be added to the chassis of our cars.